Have you ever wanted to holler “All Aboard!” before the train pulls out of the station? Have you wished that you could be behind the throttle of a locomotive? This could be your chance! 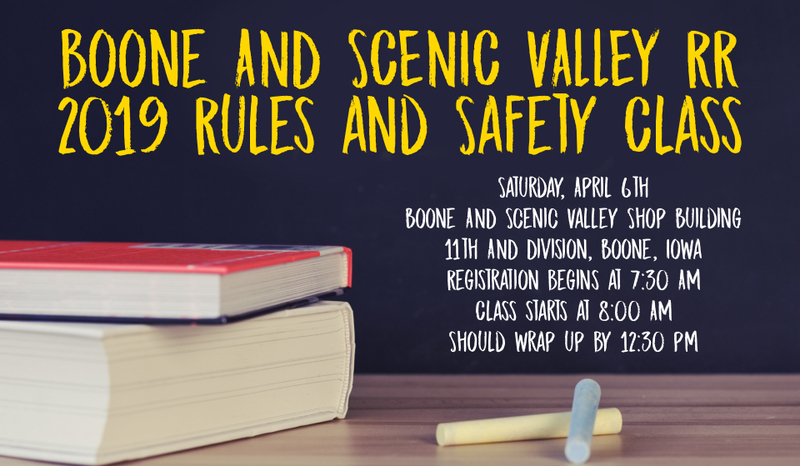 The Boone & Scenic Valley Railroad is holding its 2019 Rules and Safety Class this coming Saturday, April 6, at the shop building located at 11th and Division Streets in Boone, Iowa. This course is required for our seasoned volunteers, but it is also a good opportunity for potential volunteers to meet our folks, and to become familiar with our rules and operations. Registration begins at 7:30 AM, with class getting underway at 8:00 AM. 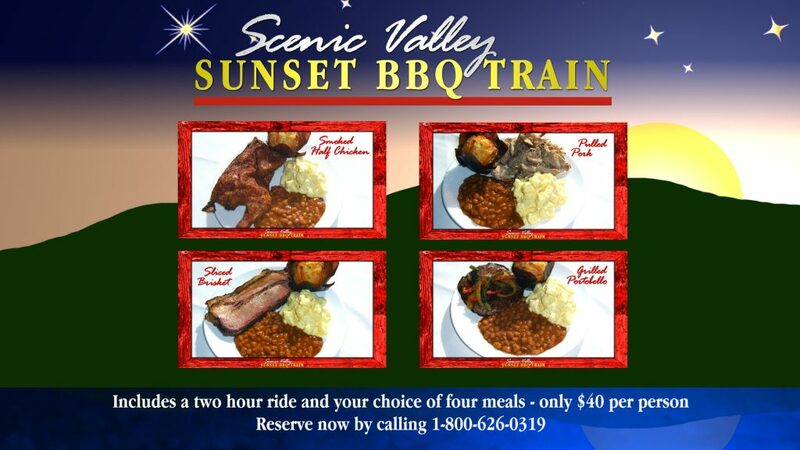 For more information, call 1-800-626-0319, or send an email to info@bsvrr.com. We hope to see you there!